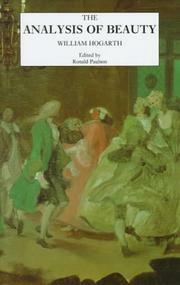 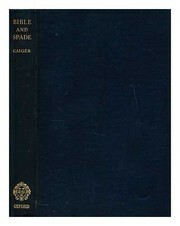 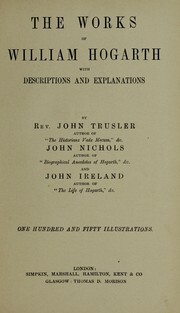 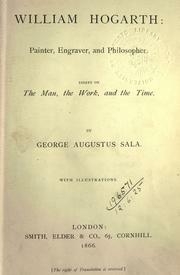 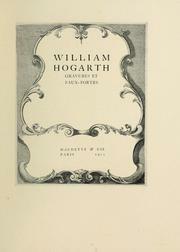 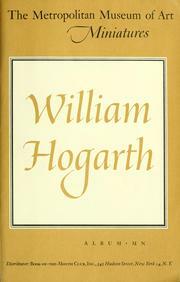 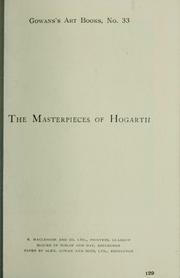 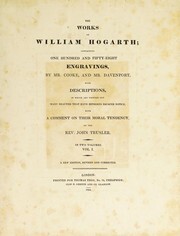 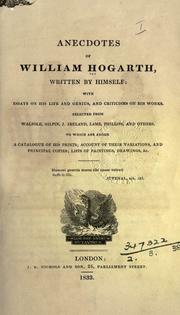 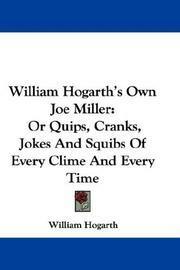 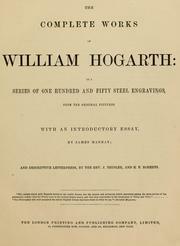 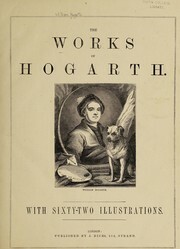 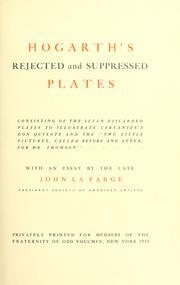 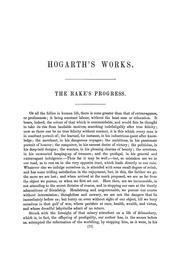 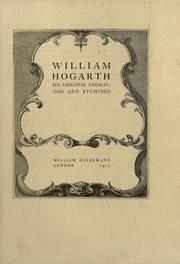 The complete works of William Hogarth.. 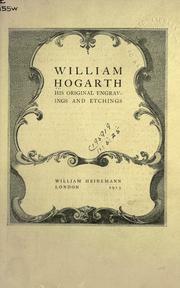 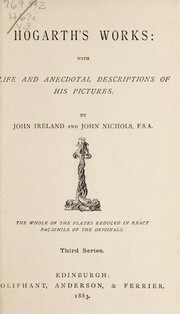 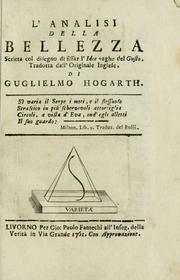 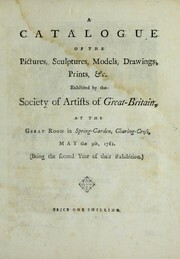 The works of William Hogarth (including the'analysis of beauty').. 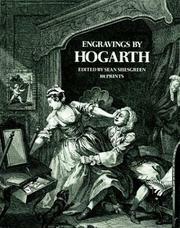 The works of William Hogarth (including the 'Analysis of beauty') elucidated by descriptions, critical, moral, and historical ..
Are you sure you want to remove William Hogarth from your list?